No disturbing edges, no cold metal equipment, no unwanted information… just clear view and pure entertainment with new Evona roulette design. 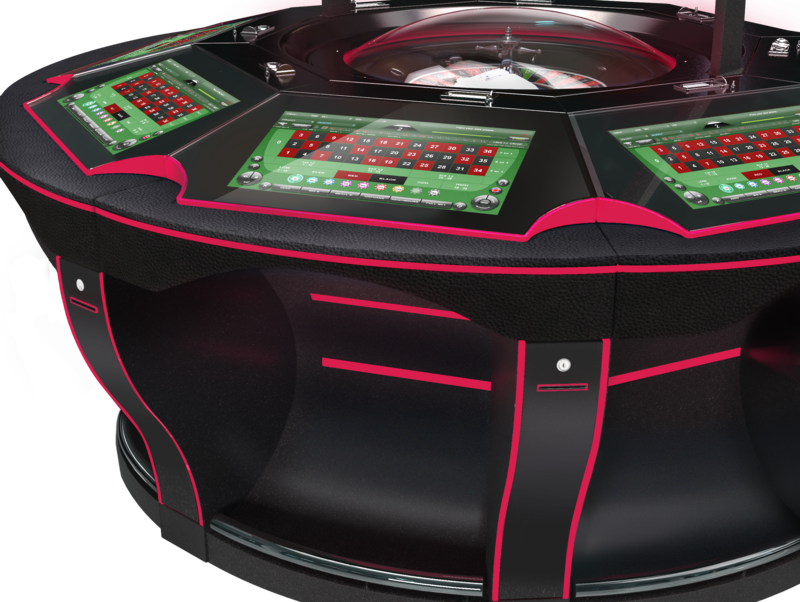 Years of experience and many satisfied clients around the world enabled us to create Olympia, our most advanced electro-mechanical roulette table to date. 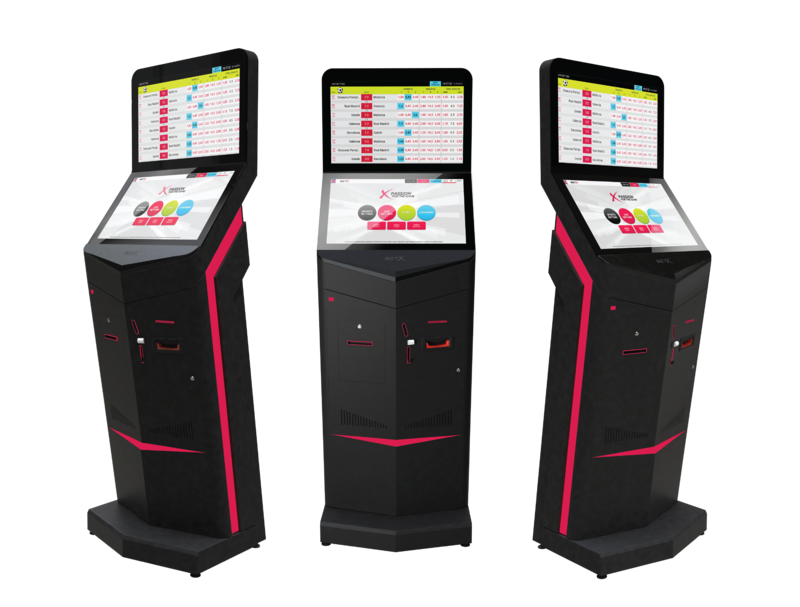 Modern, ergonomic design with new sound package, customizable illumination colour, optional progressive jackpot system and fast result detection. 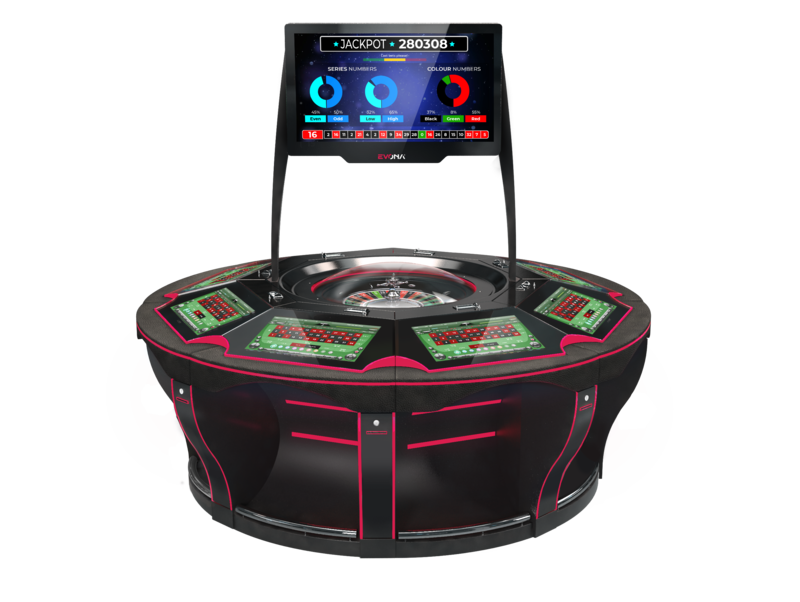 Its premium build quality provides 4, 6 or 8 player positions in compact dimensions that fit medium to large casino floors. 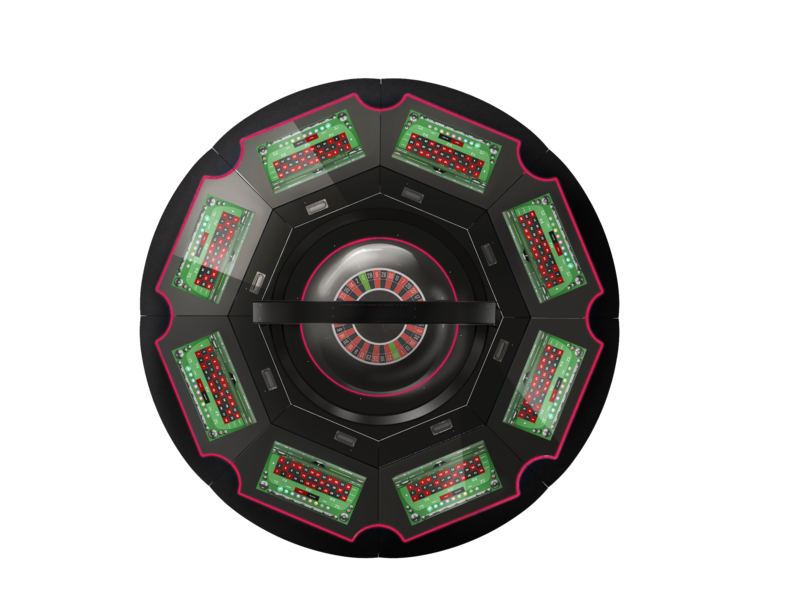 Our new roulette can be fully equipped in terms of optional accessories and different colour of illumination upon customer request. Step into our world of astonishing design and alluring gameplay, guaranteed to entertain.